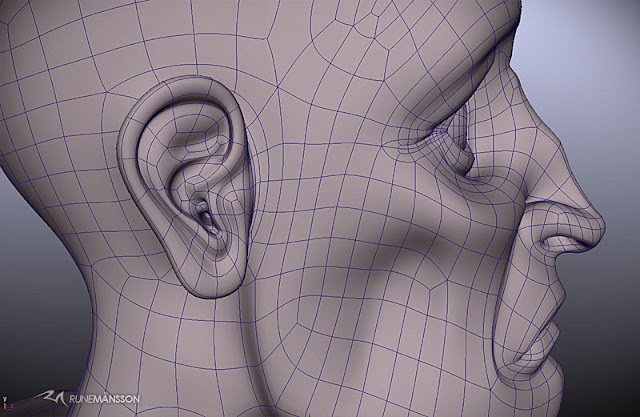 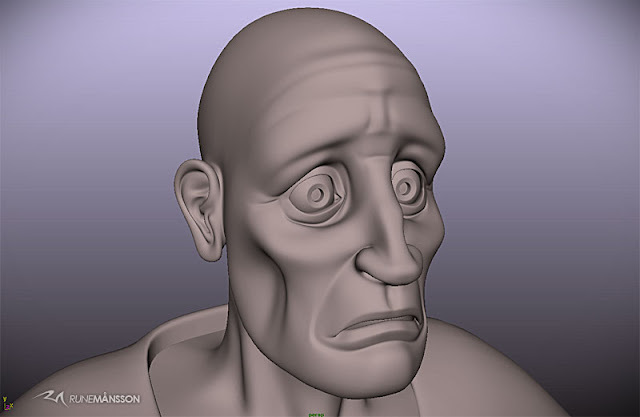 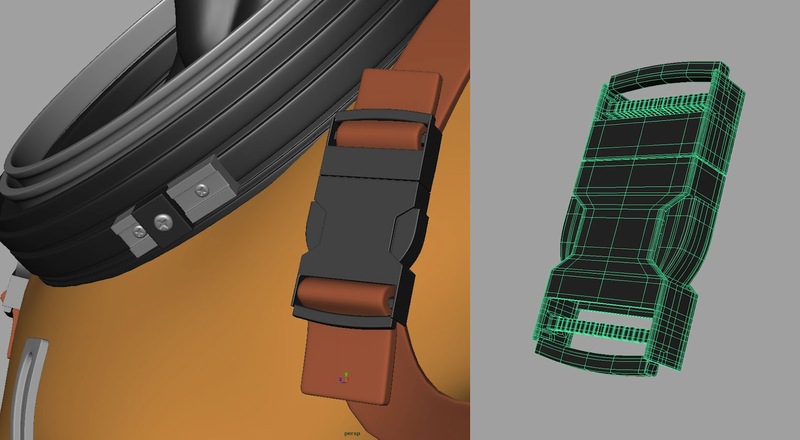 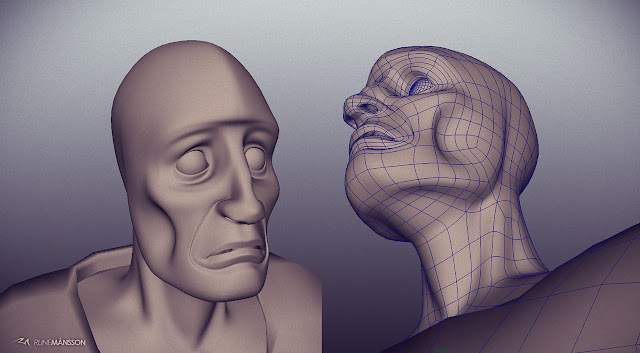 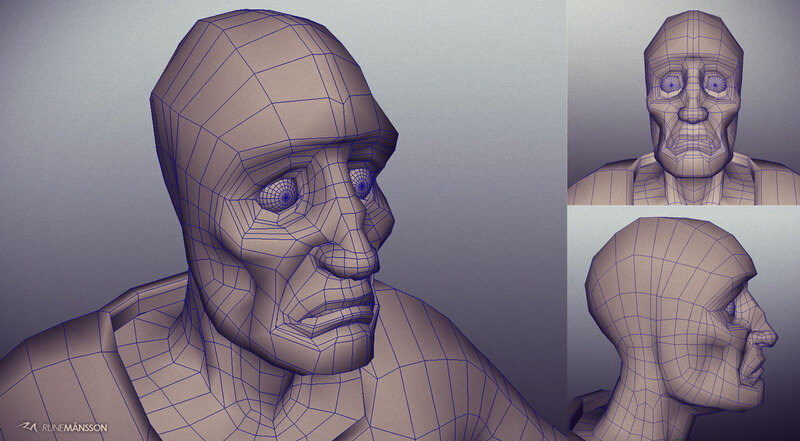 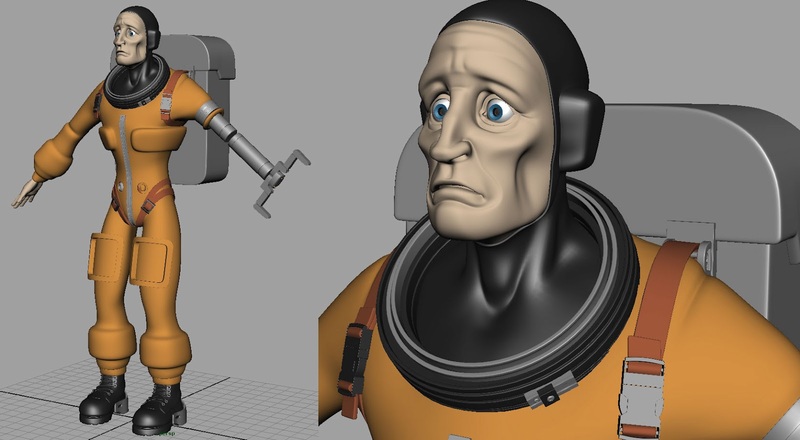 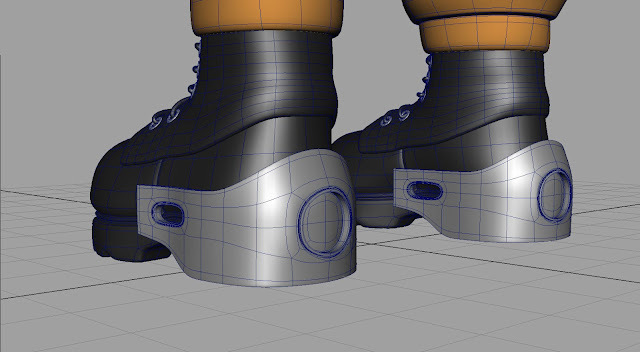 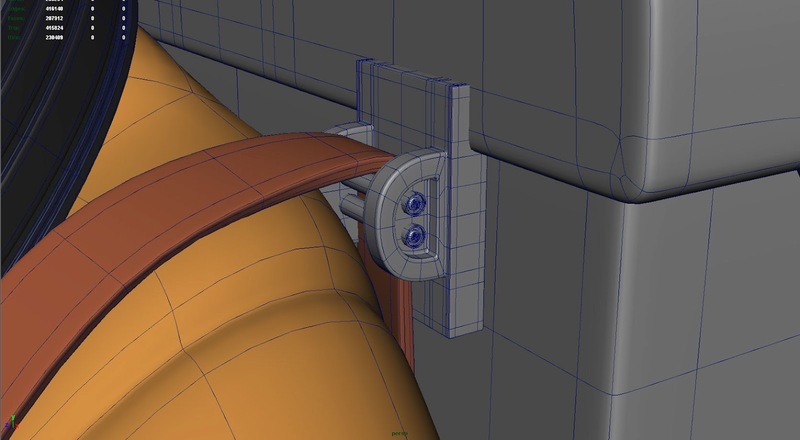 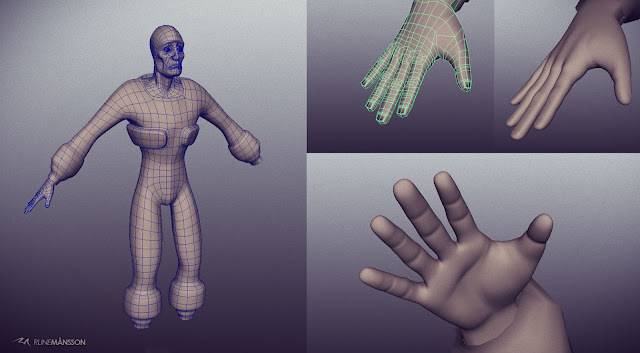 So now we started on 3D modelling, this is how far I got during our first week with James Stone. I focused on getting my edge loops to work and to eliminate and triangles that might pop op in the model. 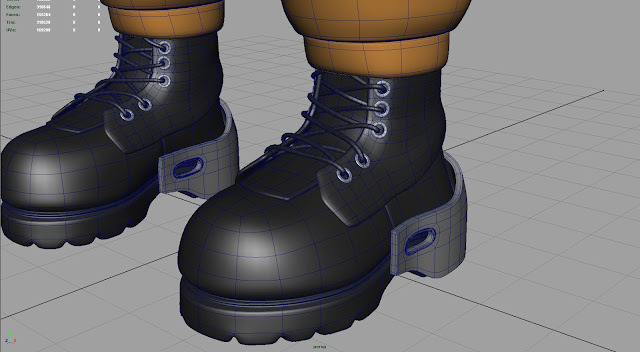 Next week we're going to work on the suit, boots and accessories.